Digital photography’s evolution began many years ago, but only started seeing visible efforts in the 1990s. That’s when the first digital cameras started hitting the market. Now, you might recall some of them. 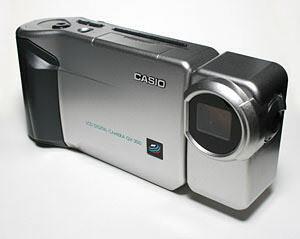 I remember my first compact Canon Powershot A60 with nostalgia. But I have to admit, even to this day, it still looks very good. Not the same thing can be said about the models bellow. Evolution is largely based on experimentation, and it doesn’t always work out. I think you’ll find that very defining for some of the cameras we have featured here. Truth be told, they were pioneers of the digital age, and without them we probably wouldn’t have the technology of today and we wouldn’t be laughing either. You would probably be scared as well if you saw someone using one of these on your visit to the Grand Canyon. Here they are. Sony has always been a pioneer in digital imaging, but this looks more like a Hasselblad. Anyway, back in those days, memory seemed to be a bit of a problem, so Sony thought why not include a disc burner inside the camera? And that they did. They made it work with 3, 5”, 156MB discs. If you wanted to view the images, you had to burn the disc. So there wasn’t any deleting or messing around. The year was 2000 and it cost $1,300. 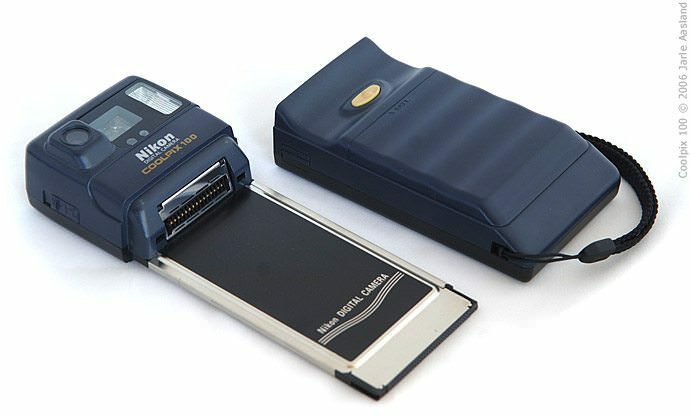 It came out it 1996, almost two decades before the term “selfie” was invented, yet it had an ace up its sleeve, way ahead of Nikon and other camera manufacturers with tradition. It had a rotating lens assembly specifically designed for making self-portraits easier. Initial cost was $600. Besides being a major player in the instant film market, Polaroid did get a good start in the digital age too. They didn’t keep it up, but that’s a different story. In 1997 they weren’t quite satisfied with the quality of JPG and RAW files so they came up with a format of their own, the PDN (Polaroid Digital Negative). Of course it sucked and didn’t; stand the test of time, but it was a nice try. Oh, and the camera looked like something from a cheap science fiction movie. The initial cost was $2,500. Talk about an identity crisis. 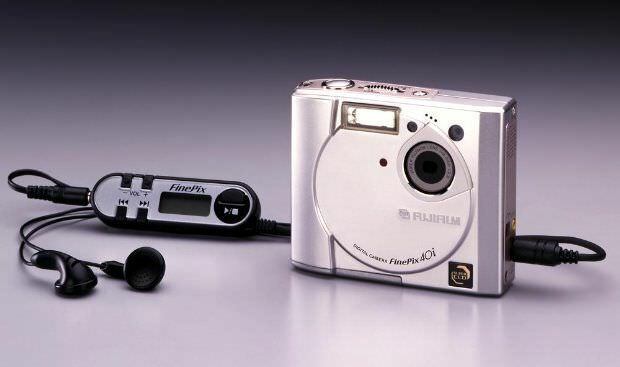 This camera came out in a time when the iPod and MP3 players hit the market hard. So everybody wanted a piece of the action. Fuji just took it to another level. 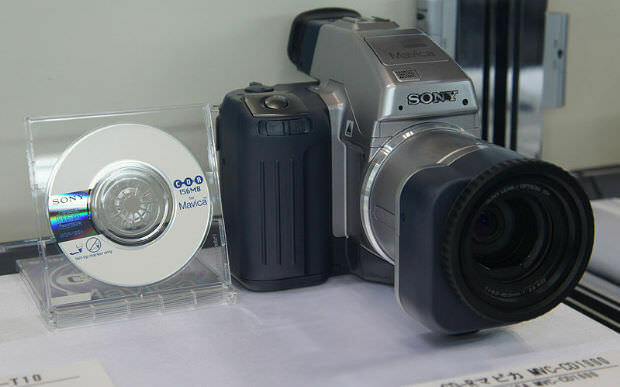 With this model, you would have a digital camera and an mp3 player with a 64MB internal memory and three hours of battery life. Oh, and it had a remote. The year was 2000 and the price $700. 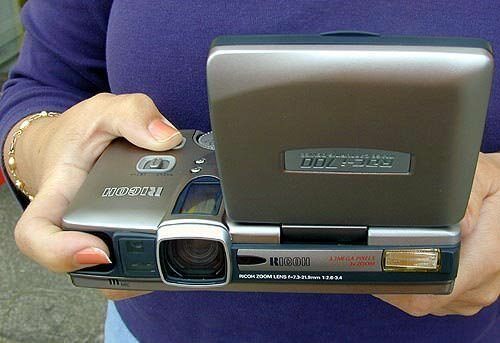 Another relic of the 90s, the Coolpix 100 looked more like flashlight or a remote control than a camera. It had a PC-card interface and a stellar resolution of 0.33 megapixels. Its whole design looks like Nikon didn’t really not what to do with it or how to make digital cameras look at all. The year was 1997 and the initial cost $900. Ok, for me at least Ricoh have always been a strange company. 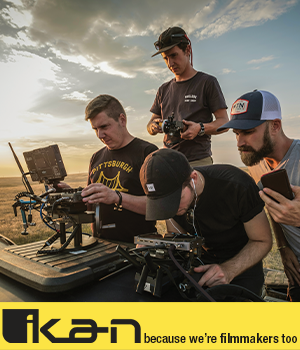 They have been responsible for some great cameras, and they probably thought this was going to be one of them. I’m not so sure about that. It was designed to be a multi-tasking monster. It had a 3.4 megapixel camera, which was a lot back then, and the computing power of an Apple Newton. You could send emails from it by plugging in a modem or LAN card and it had handwriting recognition. It was basically inspired by a nightmare. The year was 2001 and the initial cost $1,200.